The public beta version of Windows 7 Is no longer available for download. Now Microsoft prepares for the launch of the release candidate. The beta is still available for download for users who just happen to have a membership card from Microsoft Developer Network and TechNe. Also, those who have yet to finished their download may do so until 13 February, 5 pm GMT. Initially, Microsoft wanted to limit the downloads to a mere 2.5 million users. The company had to give its decision and update the new downloads limits to “unlimited”. The final release of Windows 7 has been set for early 2010. 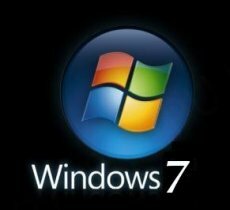 Just like in the case of Windows Vista, Microsoft intends to release several different version of Windows 7, aimed at specific public categories. 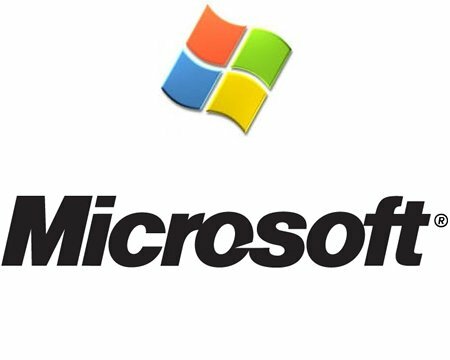 According to an earlier statement from Microsoft, there will be 6 version of Windows 7: Starter, Home Basic and Home Premium (home user editions), Professional, Enterprise and Ultimate (business users).